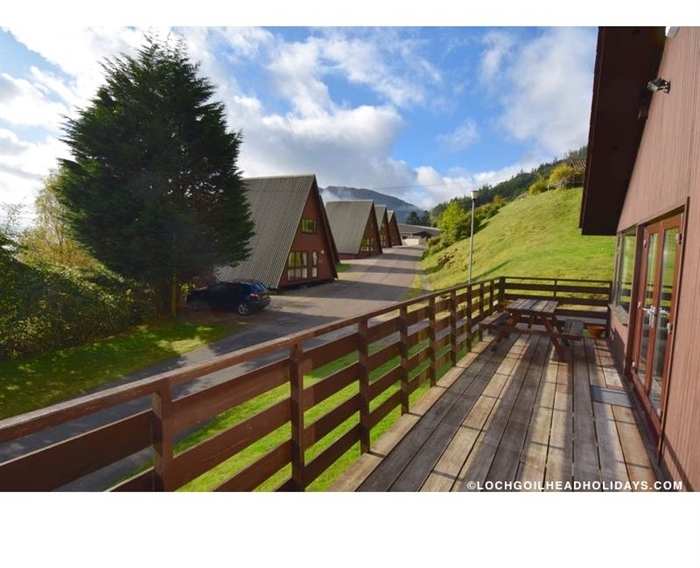 A privately owned holiday lodge on the Drimsynie Estate. 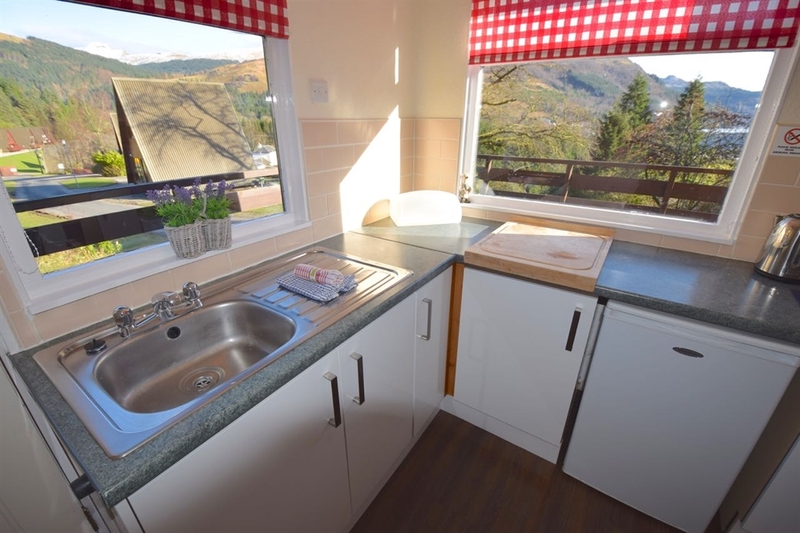 Close to the leisure centre and facilities Ptarmigan Lodge 10 is a popular choice for a family with it's spacious verandah and en-suite master bedroom. 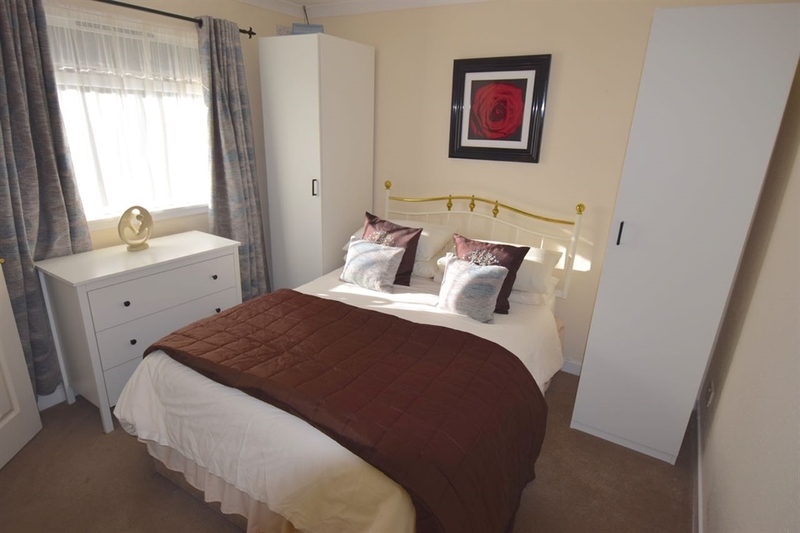 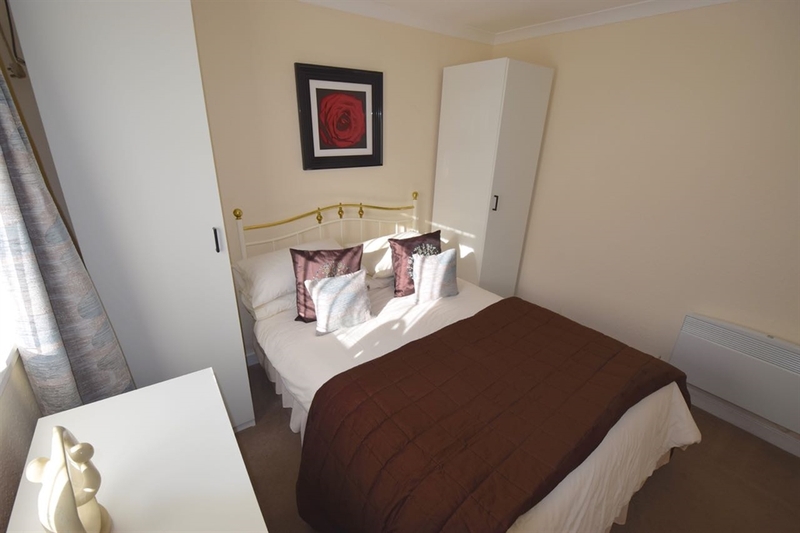 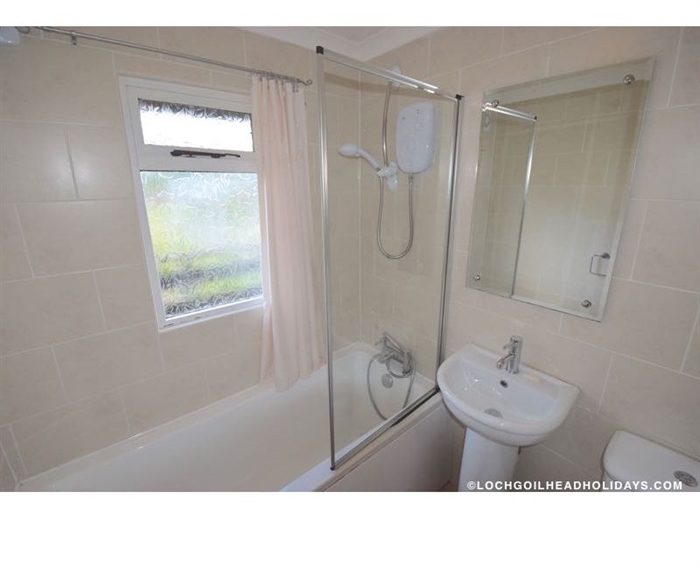 A privately owned 3 bedroom holiday property in a great location just minutes from the Hotel & Leisure Centre. 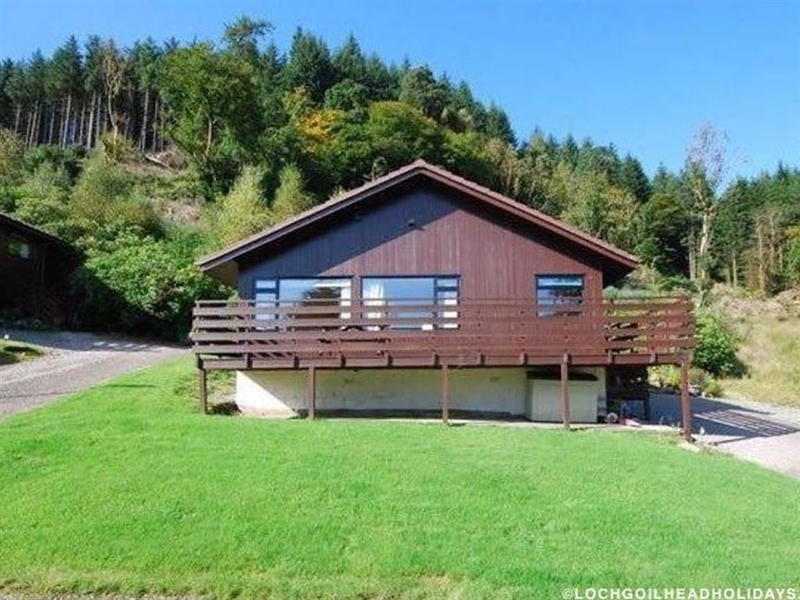 The lodge is built on a slope which gives it an elevated position. 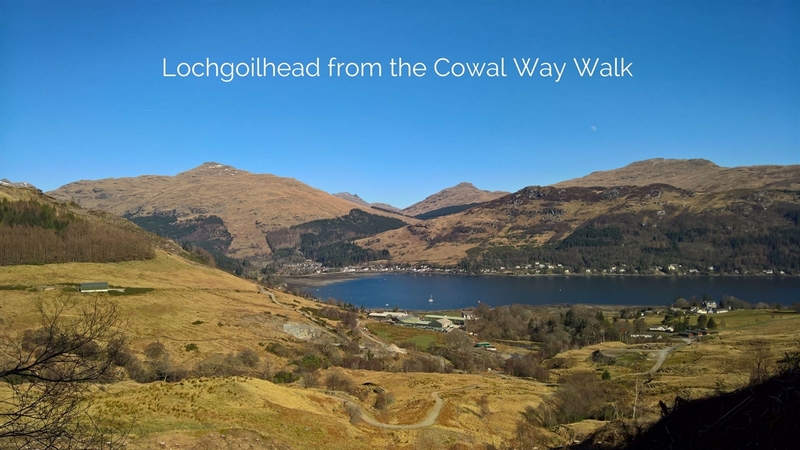 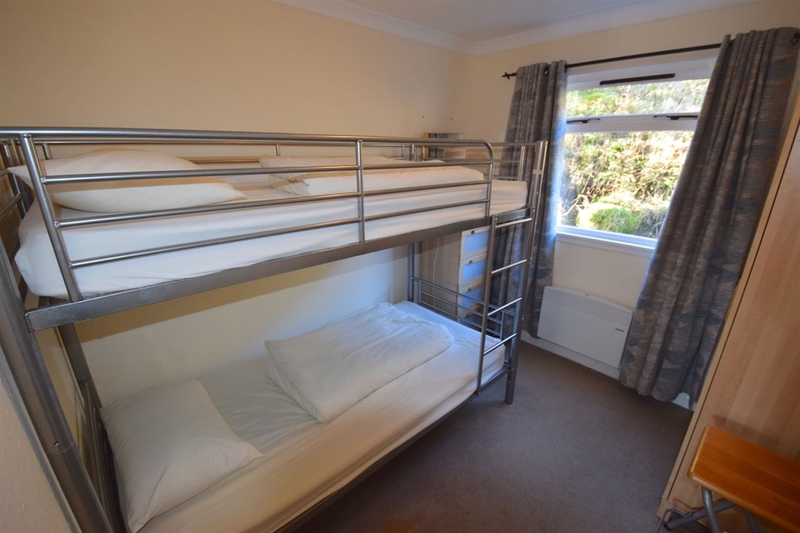 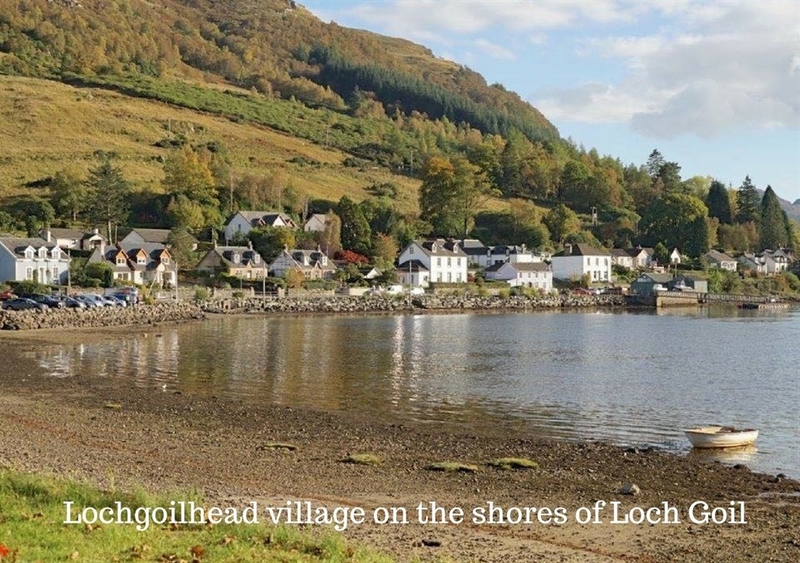 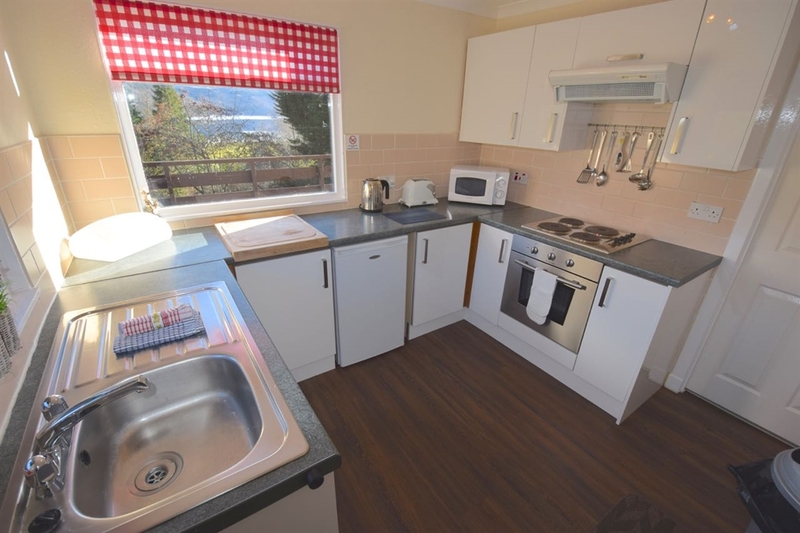 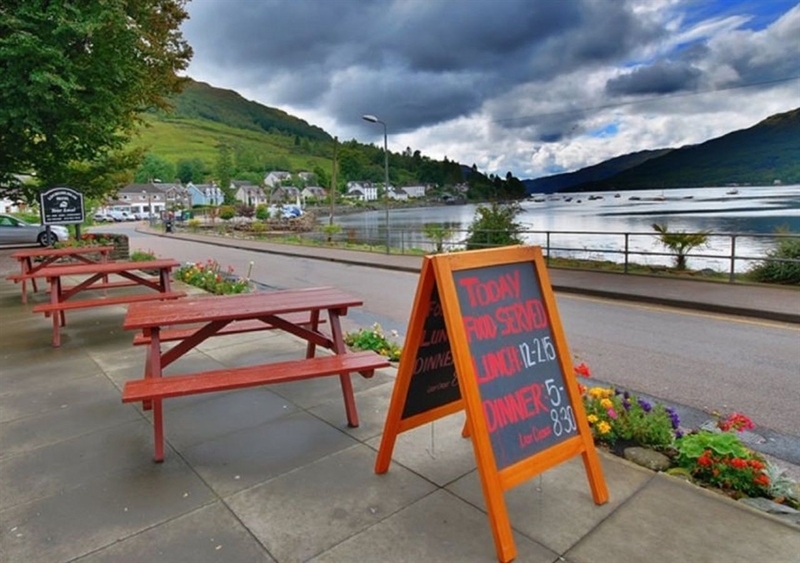 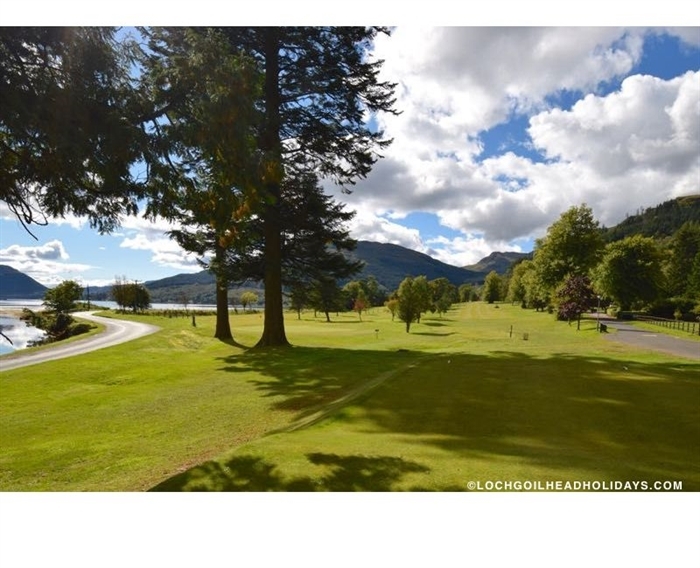 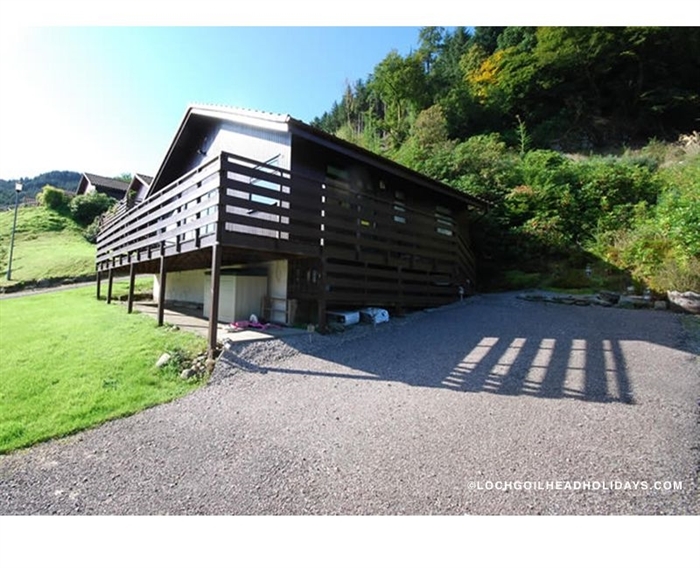 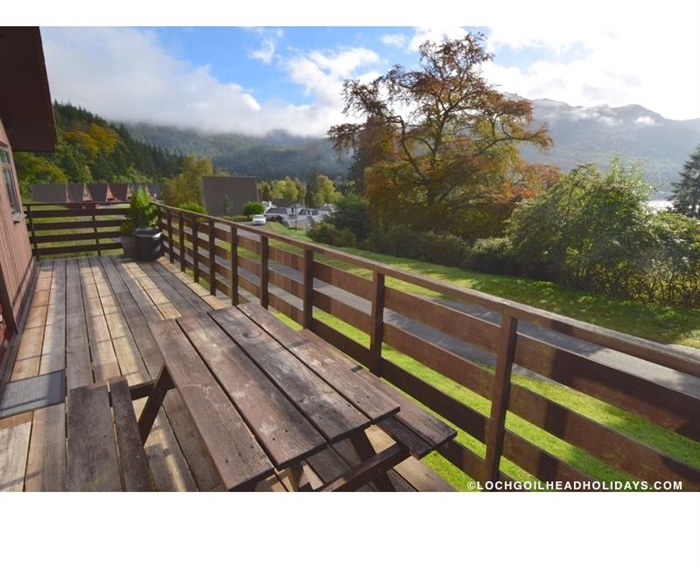 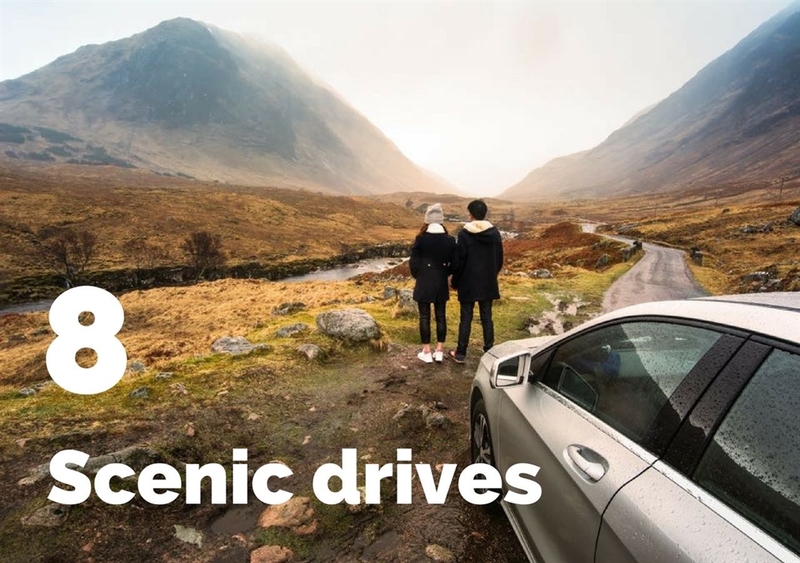 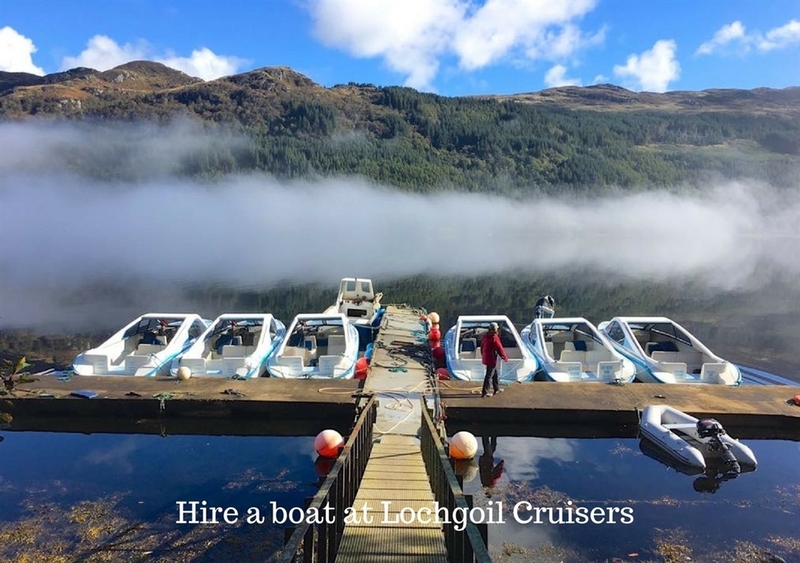 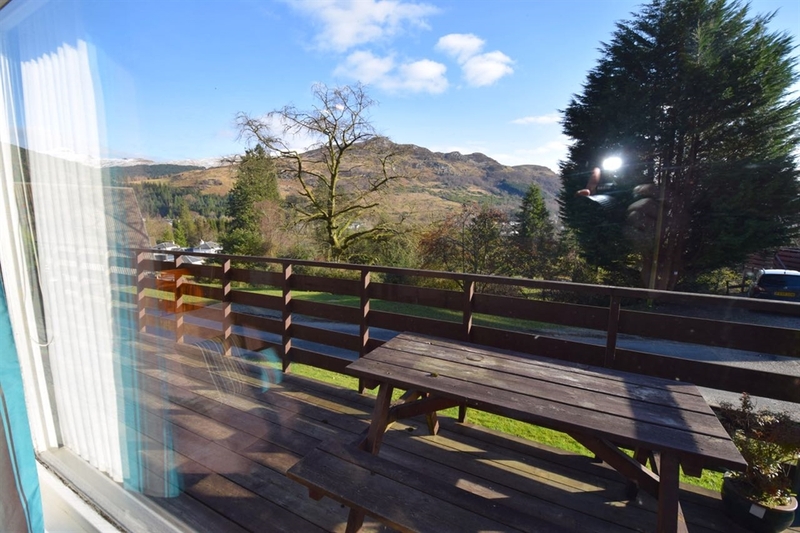 The large balcony area is placed to the front so as to make the most of the views to Loch Goil and the mountains of the Argyll Forest Park, as well as to the mighty Ben Donich towering above the village. 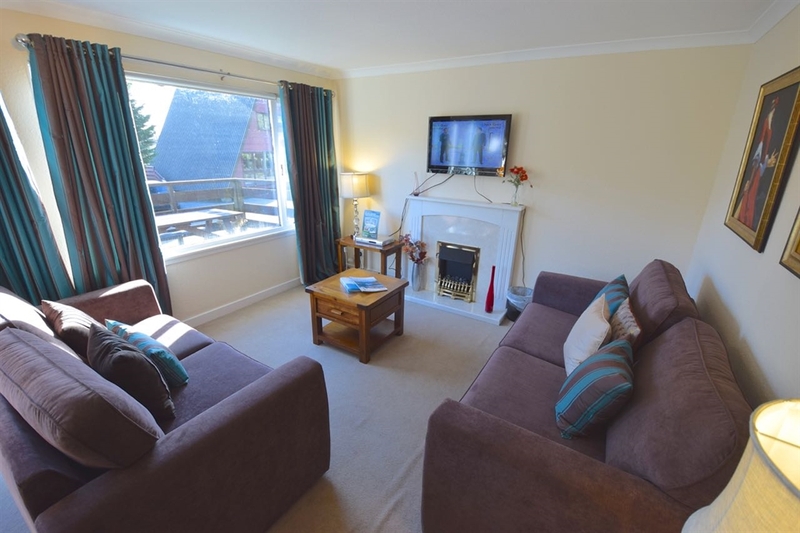 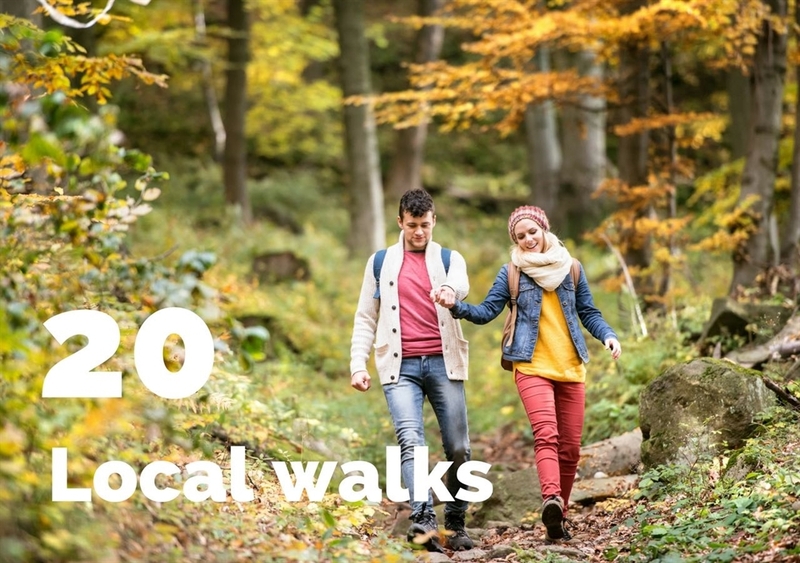 Short breaks are welcome all year round. 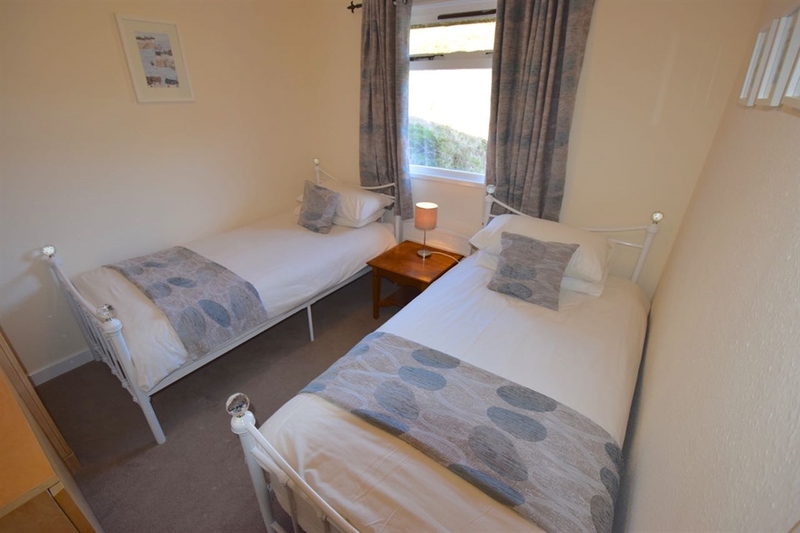 Please note, this is a pet free lodge. 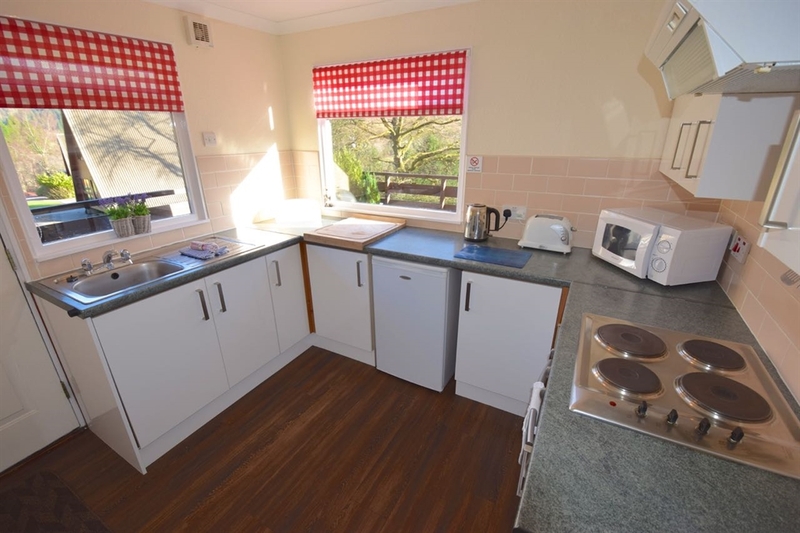 A single story design you enter the lodge into the enclosed kitchen area. 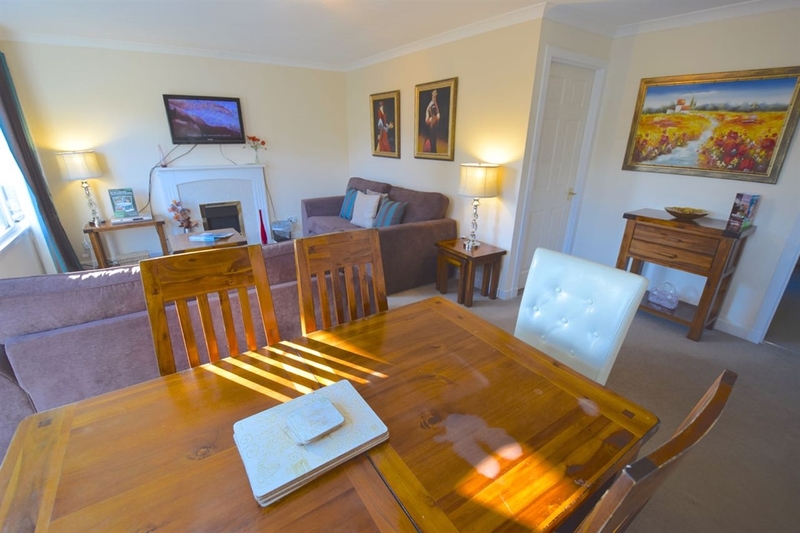 The lounge and dining is open plan. 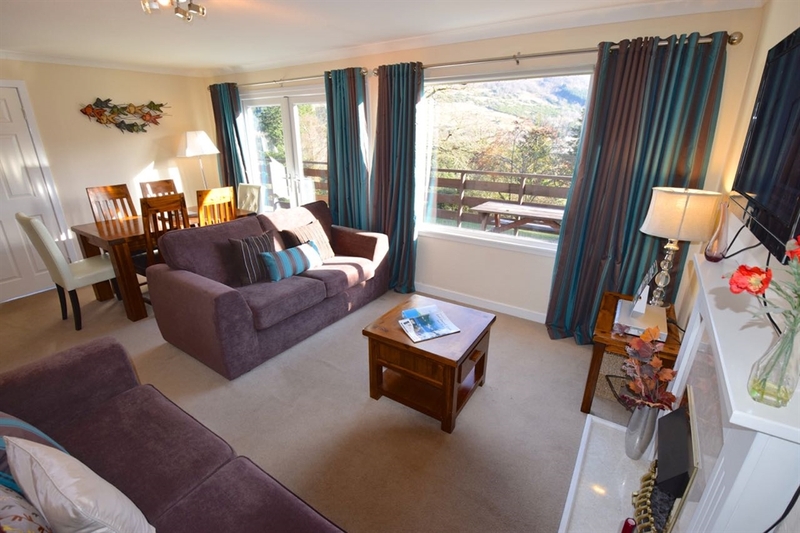 There is a large picture window in the lounge.